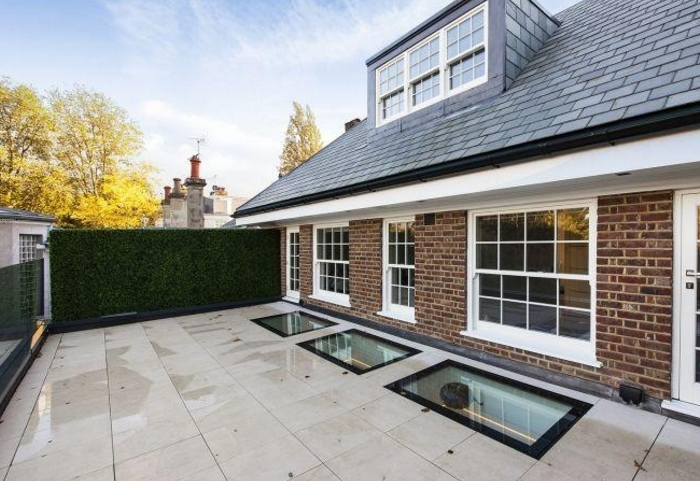 Your home is your castle. 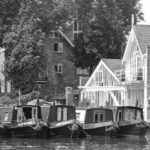 There should be no place like it. 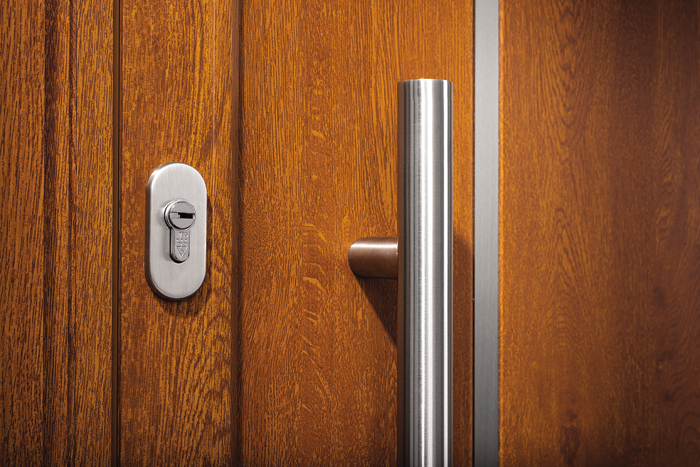 For a fittingly striking welcome combined with optimum security, look no further. 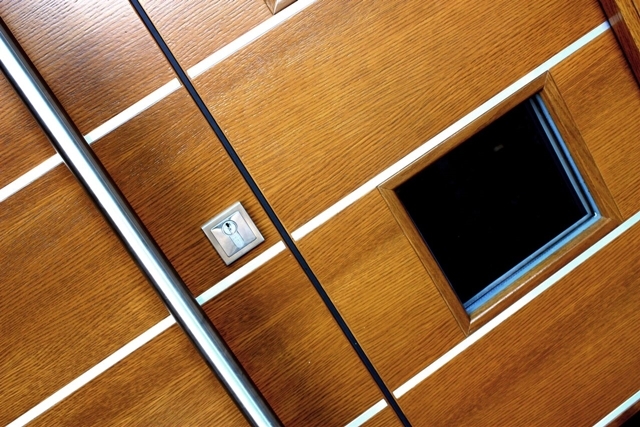 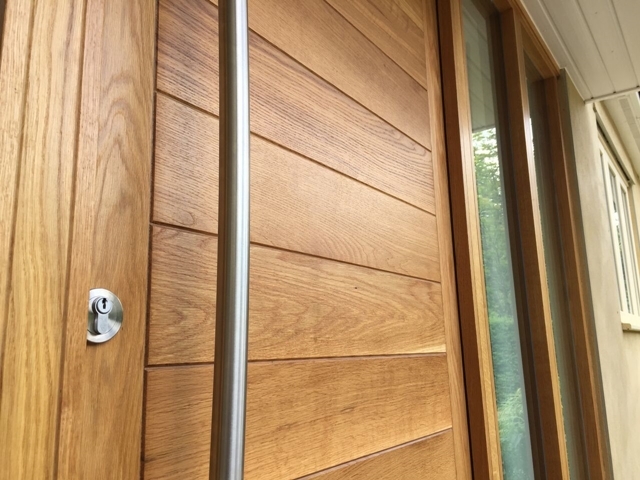 Introducing new Origin Residential Doors. 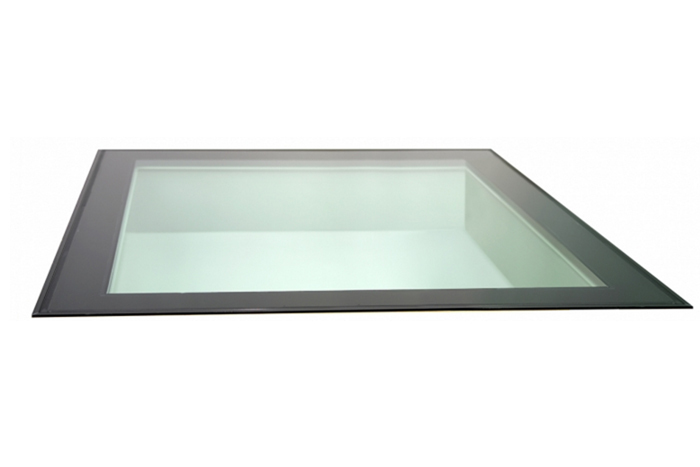 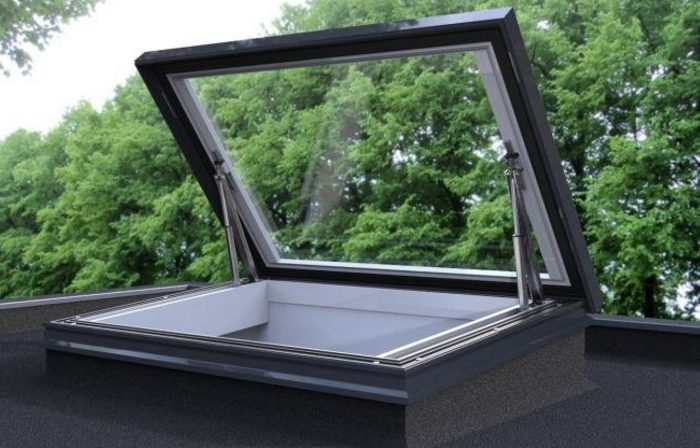 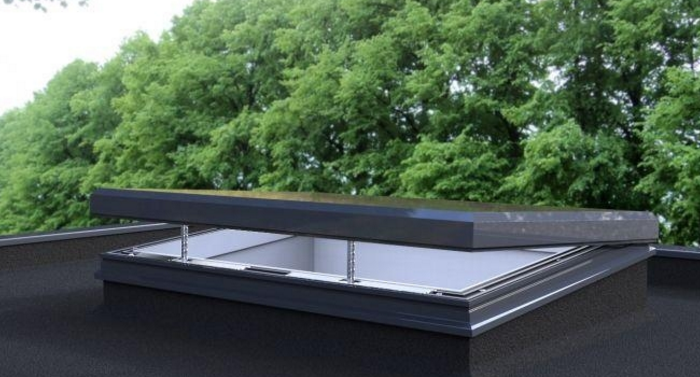 For those looking for a flat roof skylight that combines a traditional look with hi-tech capabilities to open and close electronically, this is the product for you. 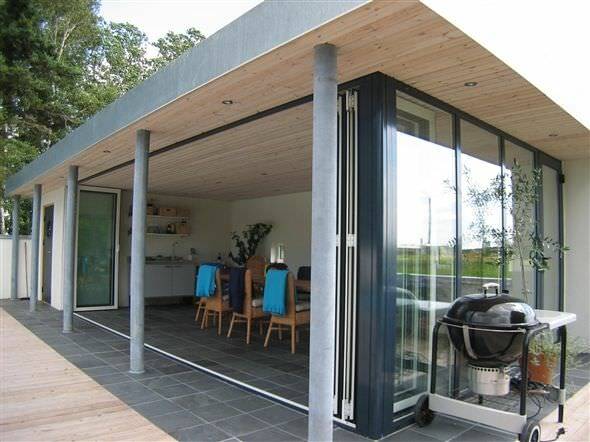 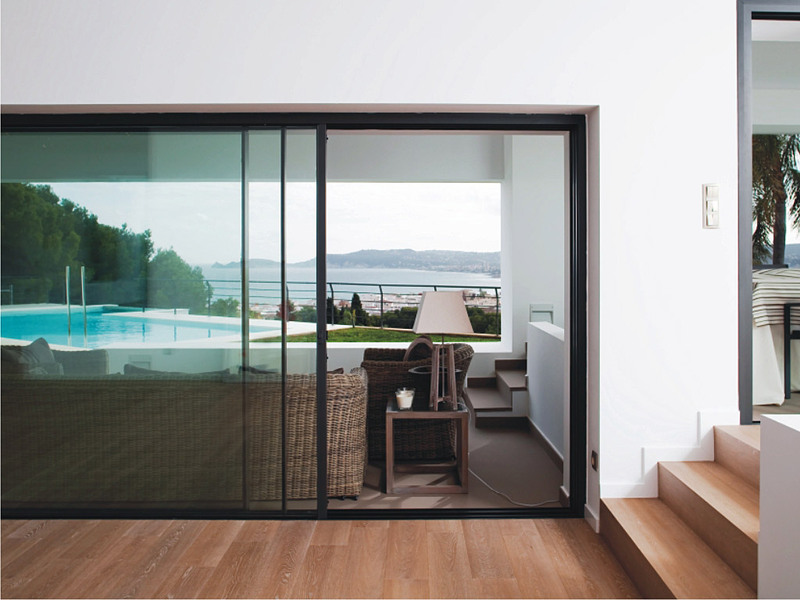 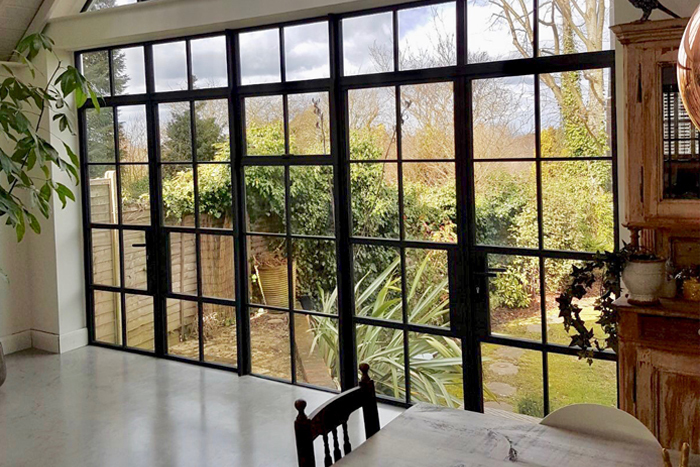 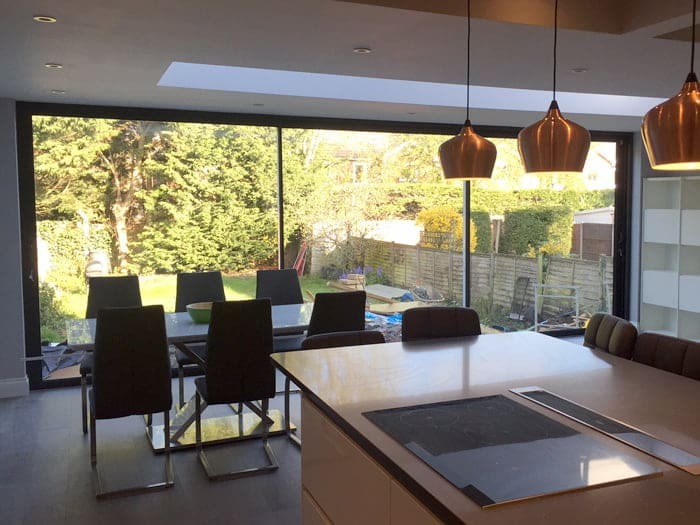 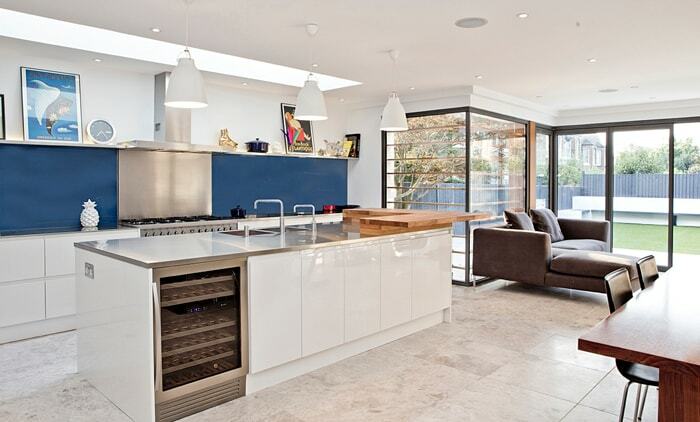 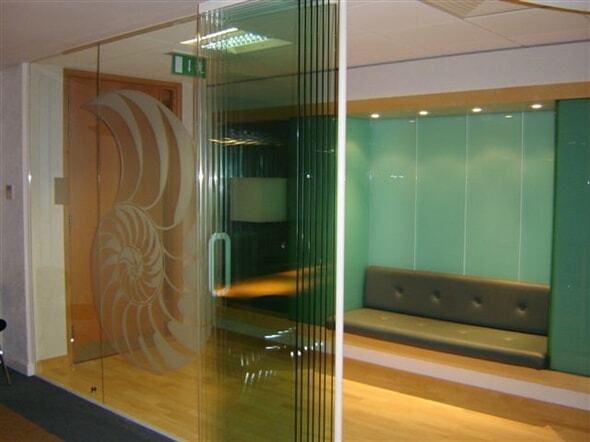 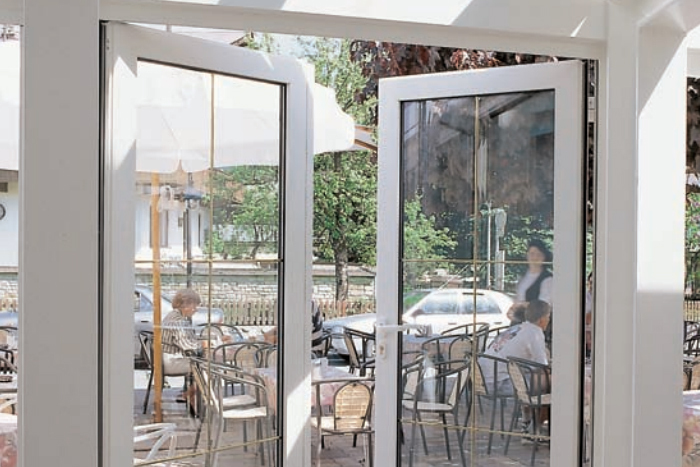 Urban & Grey fixed glazing can be utilised in a number of ways to create impressive spaces & architectural features. 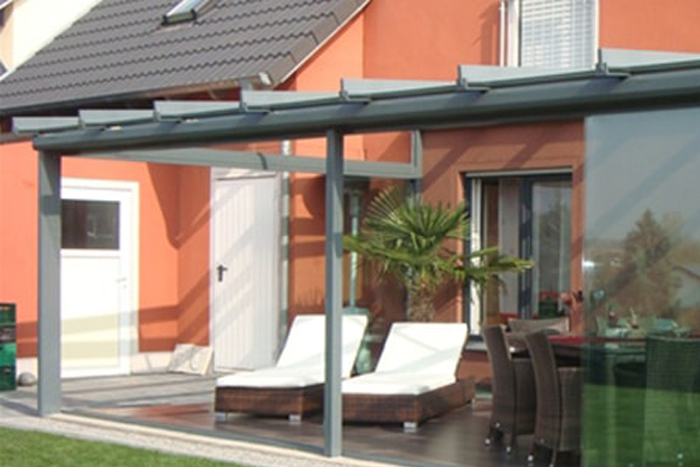 The Supersun100 system combines optimum insulation & weather protection with sophisticated design.